Octave ABS 1.75mm Filament in the bundle – 1 white and 1 black. 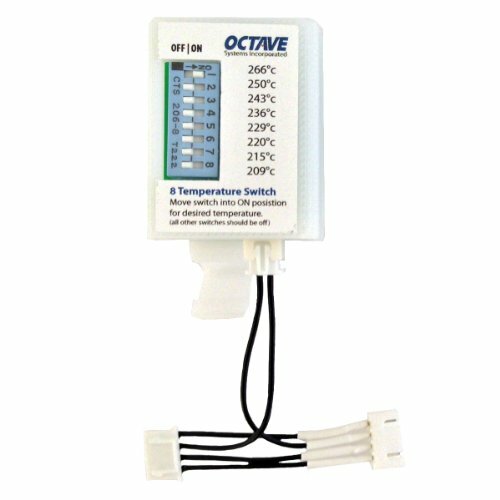 Extruder Nozzle 8 Setting Temperature Switch. The Afinia H-Series 3D Printer provides a true “Out of the Box 3D Printing Experience” as the 3D Printer comes fully assembled, with easy to install software for both the PC and Mac. This enhancement to the Afinia and UP! 3D Printers allows you to select from 8 possible preset temperature points ranging from 209° to 266 °. Octave ABS 1.75mm Filament 2 spools – 1 white and 1 black. High quality 3D printer plastic used with Afinia, Reprap, MakerBot, UP!, PrintrBot, MakerGear, Solidoodle, Ultimaker, and other 3D printers. Our team constantly works on providing valuable information to our visitors. 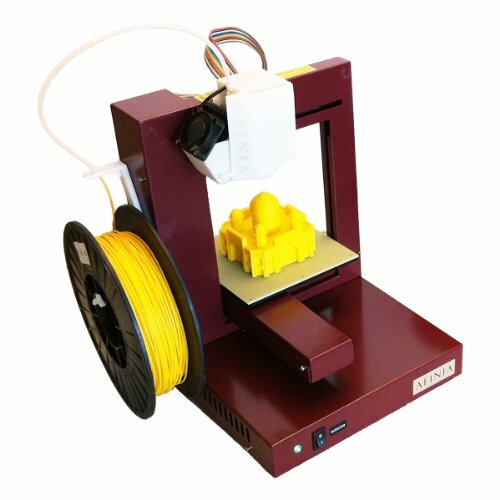 If you own this 3D printer or have any experience of using it, please spend 5 minutes of your time and let us and our readers know what you think about this device. It is very important to have real reviews from people who really used the product and can provide valuable comments. We think that your input will help our readers in choosing of a right 3D printer and bring more value than just reading a generic printer information . 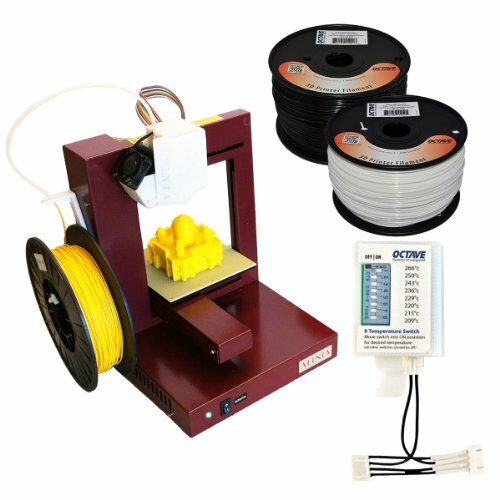 Please provide your rating for this 3D printer and leave your review/comment using form below .